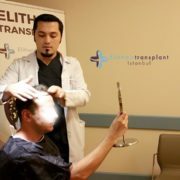 Your medical, Dr. Balwi, has more than 7 years experience with hair transplants. 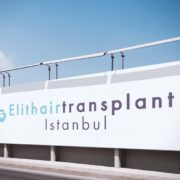 The doctor treated since 2009 under the name Elithairtransplant increasingly customers from Europe, the Middle East and Turkey. 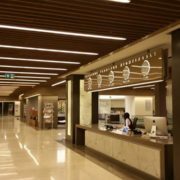 The treatments take place exclusively in the Istanbul Florence Nightingale, one of the largest and most prestigious clinics in Europe. 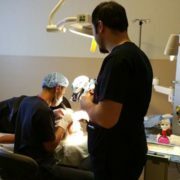 The clinic does a clean and excellent work that supports the patient in all respects. For our doctor, it is important that the patients are always feeling comfortable, to understand their concerns and fears. 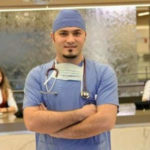 How it could succeeds better than with someone who has independently subjected himself to the procedure? 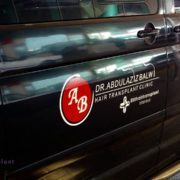 There the doctor can understand the thoughts of the patients well. 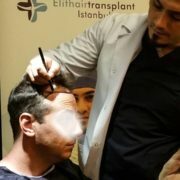 As head of the hair clinic and coordinator of the area of surgical hair restoration, since the development of the FUE technology Dr. Balwi is always up to date. 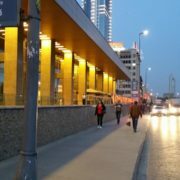 *No guarantee for personal negligence by incineration without careful medication, concern and care in the first 6 weeks!